Live bull riding on Friday and Saturday nights! Club Rodeo is the largest nightclub in Kansas with the largest dance floor. 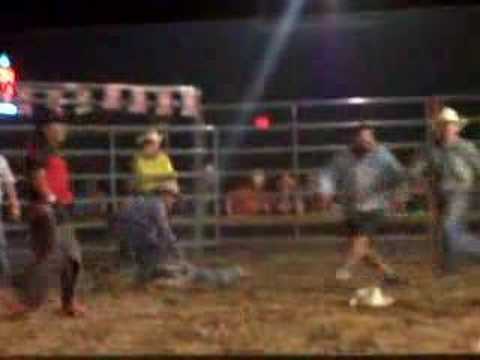 We also have the only LIVE snot-slinging bull riding action in Kansas. Every Friday and Saturday night-Watch 20 cowboys compete for up to $1500 cash in Club Rodeo's indoor bull-riding arena.